lightharmony One of the rare moment when the light touches the land in a breathtaking manner. Late summer in Tuscany, near San Quirico. One of the rare moment when the light touches the land in a breathtaking manner. 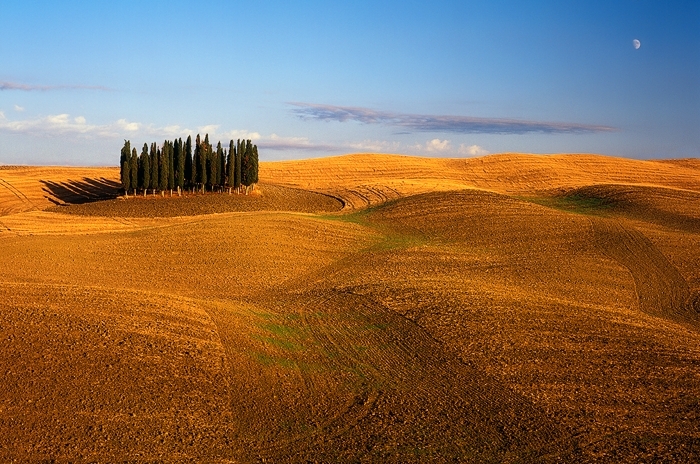 Late summer in Tuscany, near San Quirico.